Luu Meng was born in Cambodia and hails form a lineage of culinary celebration, whose grandmother honed her own skills in the Kitchen of the Royal Palace and a mother who has passed on this passion for food. Drawing on this inspiration and equipped with knowledge of Khmer traditional usage of flavors and spices from his matriarchs, he further pursued his passion for cooking abroad. After ten formative years developing his skills in restaurants in Singapore and Malaysia, he returned to Cambodia and was quickly recruited as a chef at the Hotel Cambodiana. 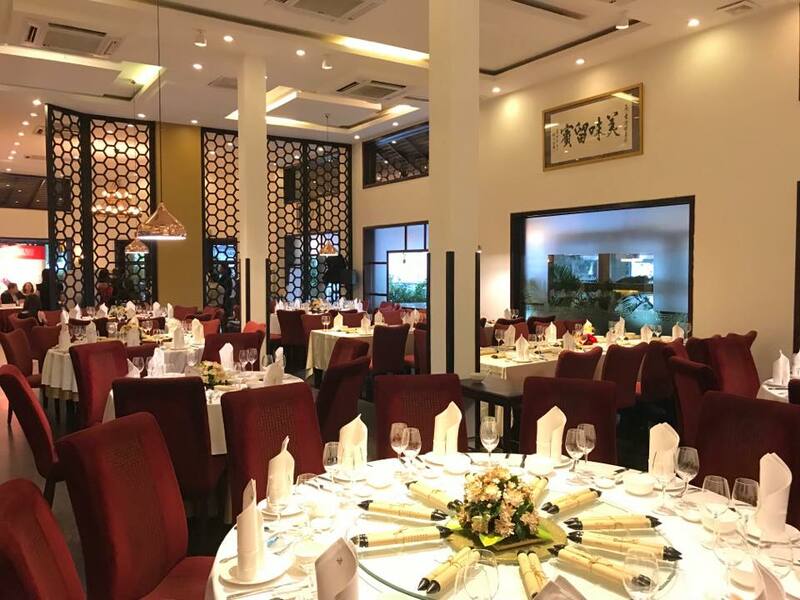 With extensive kitchen experience in five star hotels belonging to the SOFITEL and Sunway group, his love of Cambodia dishes and the creative fusion of other international cuisines continue unabated.